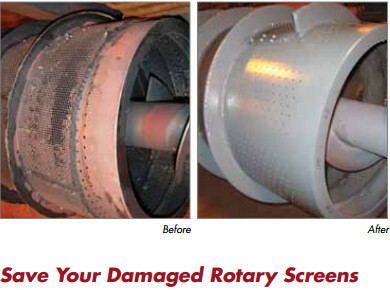 Blast Cleaning Technologies can save your damaged rotary screens. We can also provide a complete new assembly designed to outlast the OEM. 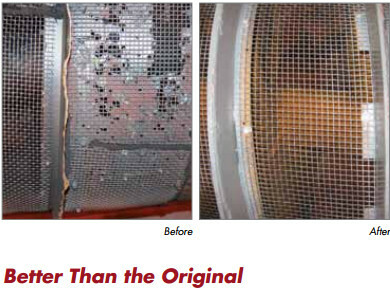 Our team of technicians will come in and handle all the repair work.